Renault F1 Team’s Chief Technical Officer Bob Bell sounded buoyed when he was asked about the spirit inside the Enstone-based squad. The Irishman, however, admitted the team has many puzzle pieces to put into the right place after the takeover from the Lotus Group. The French squad which rejoined F1 as manufacturer at the start of the year is sure that it can take on the challenges it faces to get back into the spotlight of the pinnacle of motorsport. The French manufacturer regained control of the team in 2016 after Group Lotus pulled out of the sport amid financial woes. 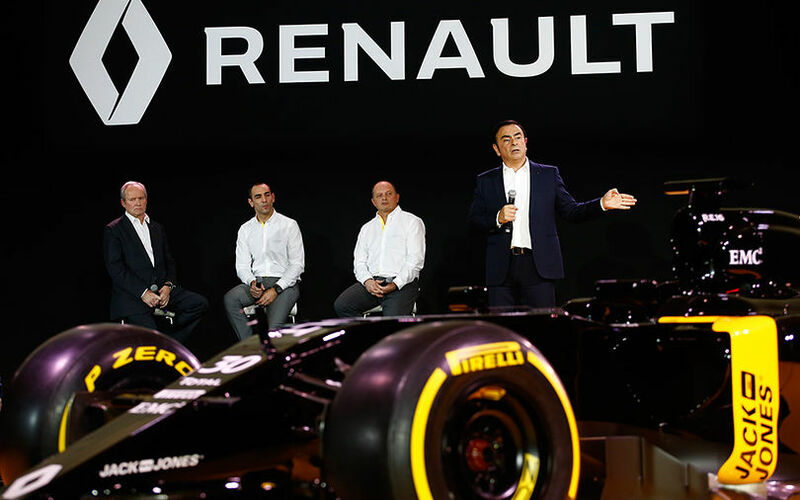 Bob Bell revealed that Renault faced a dark start to it latest endeavour in F1 as the team became “run down” after the former owner could not overcome its financial issues. Bell has no illusions about the task he faces as he expects trying times to continue in the near future. Renault which announced last week that it signed a multi-year contract with Force India driver Nico Hülkenberg has abandoned the development of its 2016 chassis. It is still carrying out work on this year’s car, but they are all aimed to maximize the potential of the machinery without investing any significant resources. “I’m sure like most teams we’re pretty much totally dedicated now in terms of development capacity to looking ahead to 2017,” added Bell.